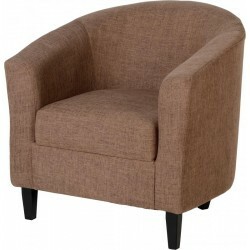 Huge Variety of Sofa, Coffee Tables, Rugs, Side Tables, Lamps and all Type of Living Room Furniture. Living Room There are 510 products. 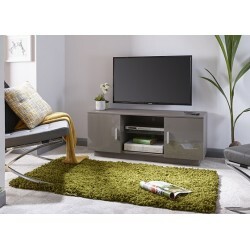 Ideal for a contemporary style living room, this TV cabinet features hinged doors. Great looking unit featuring high gloss doors and a matching matt carcass. 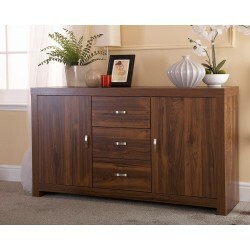 The Sideboard made by Solid Royal Oak wood,Freshen up your living room with our Royal Oak Range. Featuring a wide selection of affordable pieces, this perfectly coordinated range will be an investment for years to come. 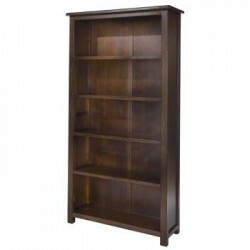 The Tall Bookcase is made by Oak Wood,Freshen up your living room with our Royal Oak Range. Featuring a wide selection of affordable pieces, this perfectly coordinated range will be an investment for years to come. 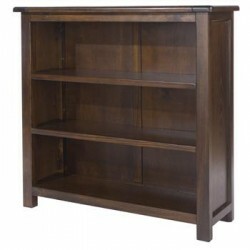 The TV Stand is made by Oak,Freshen up your living room with our Royal Oak Range. Featuring a wide selection of affordable pieces, this perfectly coordinated range will be an investment for years to come. The Nest of Tables are made by Royal wood,Freshen up your living room with our Royal Oak Range. Featuring a wide selection of affordable pieces, this perfectly coordinated range will be an investment for years to come. The sideboard is Solid Oak,The Canyon Oak Range is finished in a unique oak effect 3D paper foil finish. The finish highlights the random saw marks creating a distinctive, individual look. The design itself is associated with longevity and understated luxury. The TV-Stand is made by Solid oak wood,The Canyon Oak Range is finished in a unique oak effect 3D paper foil finish. The finish highlights the random saw marks creating a distinctive, individual look. The design itself is associated with longevity and understated luxury. The Sideboard is made by Solid oak.The Hampton Range is finished in a warmly toned acacia effect foil with a distinctive grain finish. 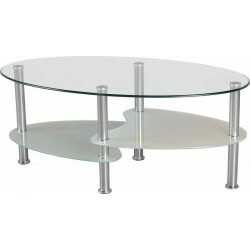 The sleek, clean-cut design works splendidly to accentuate the highly varied grain and mixed hues acacia wood. 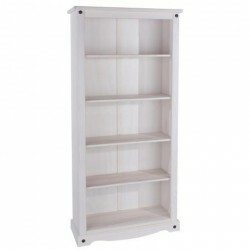 This range offers ultra modern pieces that will bring your home a whole new look.